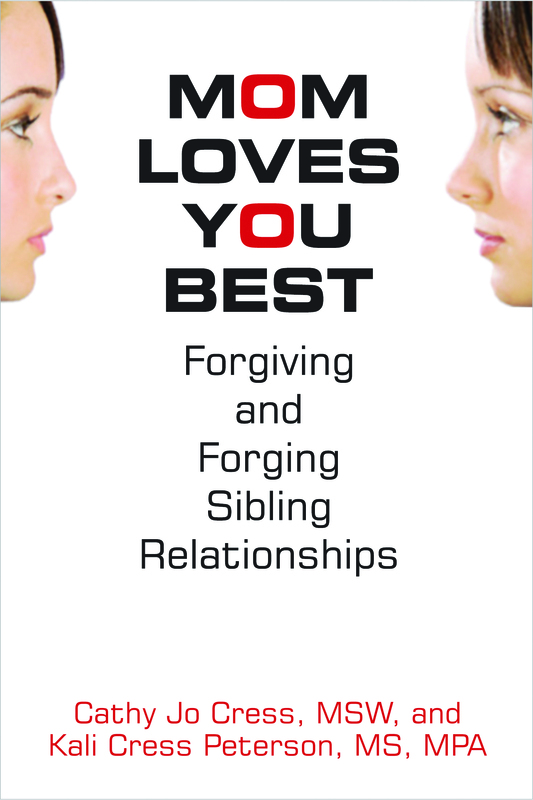 Find out what sibling category you fall into from Beloved,Buddy, Reliable or more dangerous sibling categories, Listless, Seethng , Irate. Where are you on the scale of sibling love? 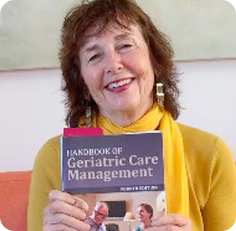 In my book Handbook of Geriatric Care Managers 3rd edition , I researched is elder abuse and how a family caregiver may be stopped from falling off that violent edge. One way to help prevent elder abuse is engaging a professional to assess family caregivers’ needs and finding respite services and other support services in the community. Stress is a big factor with caregivers. A study done by Schultz and Beach in 1999, called the “Caregiver Effects Study,” revealed the spectral finding that family caregivers who experienced the greatest levels of stress were 64% more likely to die within the next four years than non-caregivers. The strain of caring sometimes ends in elder abuse, for certain family caregivers like siblings—although certainly not all. 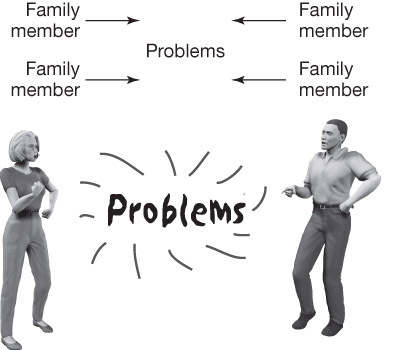 Carmen and Barbara Morano, in their article “Applying the Stress, Appraisal and Coping Framework to Geriatric Care Management,” published in the GCM Journal, Spring 2007, have applied the stress, appraisal, and coping framework to assessing the caregiver burden. They state that there is a lot of research that tells us that this grid can be used to understand stress in family caregivers, predict how family caregivers react to the stress and burden of care, and design solutions to that help family caregivers manage the stress of caring for a loved one. Caregiver stress—its origins, how to relieve it—is one of the most important reasons for a professional in the field of aging , like a geriatric care manager http://www.caremanager.org/ should assess family caregivers and hear their pain. It isn’t just the ill or disabled older family member who should be the focus of a geriatric care manager social worker, nurse, or helping professional . Professionals on aging also need to zero in on the family caregiver. Caregiver burden many times equals caregiver stress, and when too much strain builds up in the caregiver, a person can be so knocked off balance he or she may not be able to care for either the client or him- or herself any longer. If a family member is caring for another older family member, the burden of that care, like bundles of lead on the back of a pack animal, can get heavier and heavier until the animal crumbles to the ground. Family caregivers are like that—they collapse sometimes, elder abuse occurs, Adult Protective Services is called in and the result is sometimes nursing home placement for their spouse or relative.